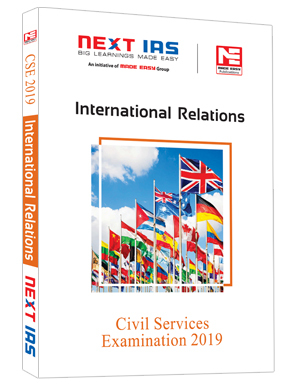 The Internal Security topic, even though small, requires a brilliant grasp over socio-political background of the country, relations with neighbours, international and national organisations, security agencies, etc. 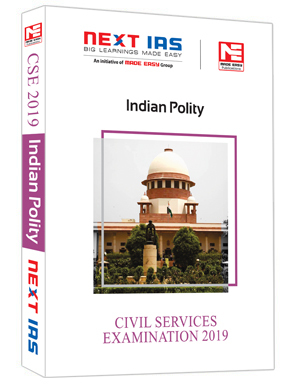 To understand the above areas and rising concerns of internal security satisfactorily and with minimum time and resource expenditure, for both Mains and Interview, a good source material is inevitable. 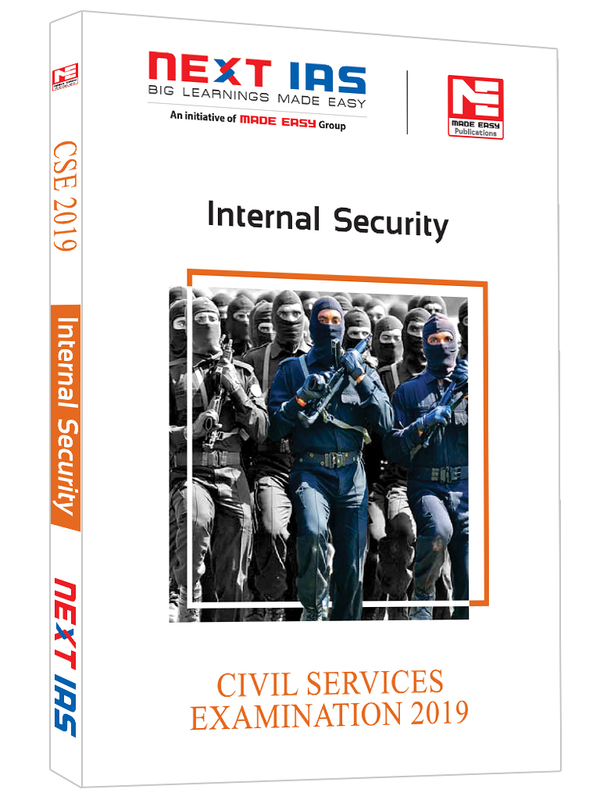 This book ensures that every conceivable internal security issue is prepared at its best by the aspirant in minimum time possible. 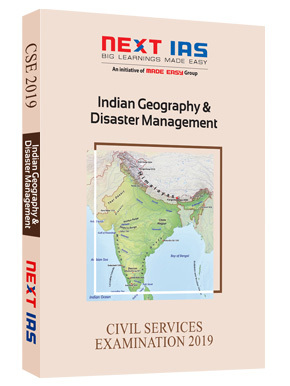 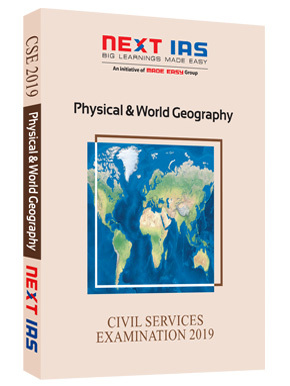 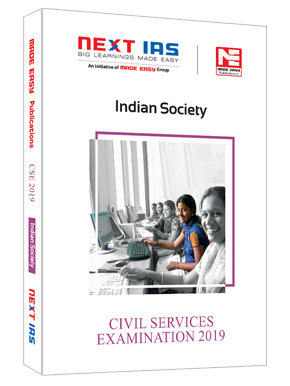 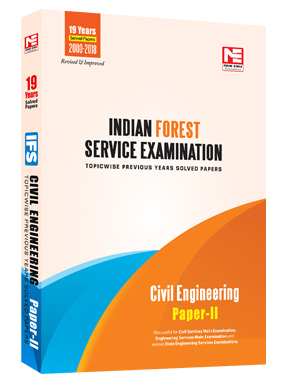 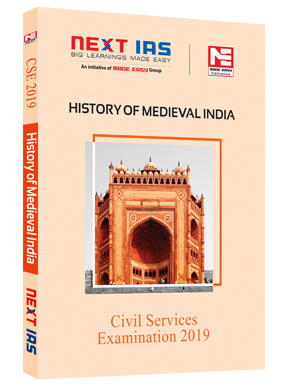 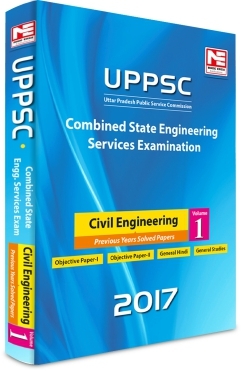 Every internal security issue has been dealt with a brief background and historical causes, probable areas of questioning by the examiner, along with complete analysis of the topic as per UPSC standards. 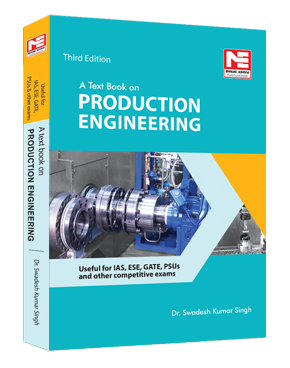 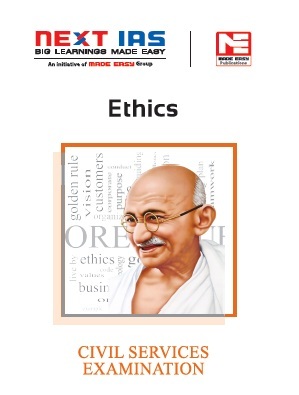 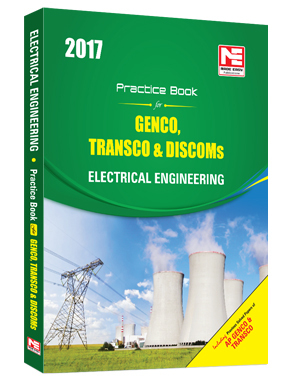 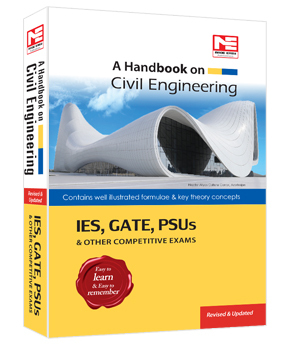 For better grasp, every chapter has been supplemented with relevant pictures, flowcharts, diagrams, tables, quick notes etc. 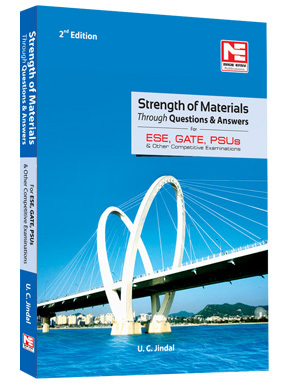 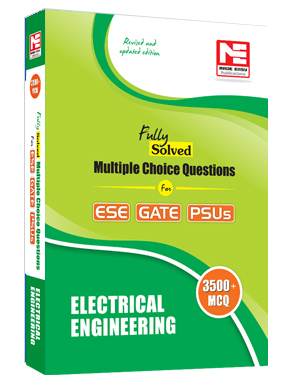 which will help in dealing with difficult questions or as extra points to enhance your answers. 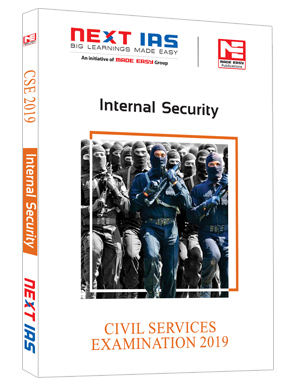 This book will prove to be the holy grail for your internal security topic in its simple, lucid and quick-to-read format. 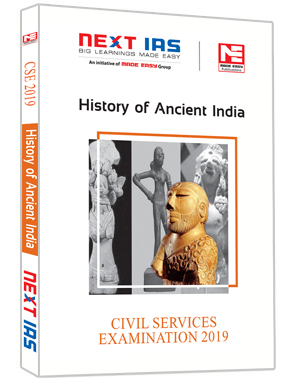 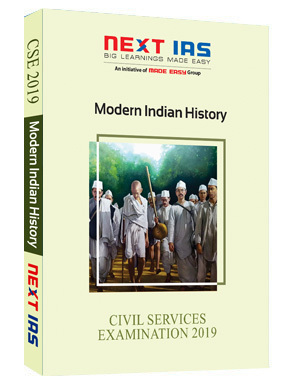 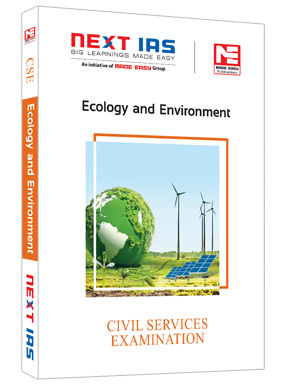 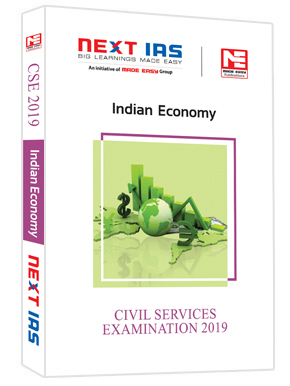 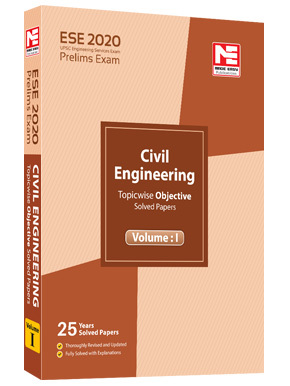 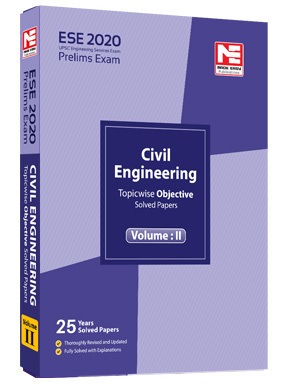 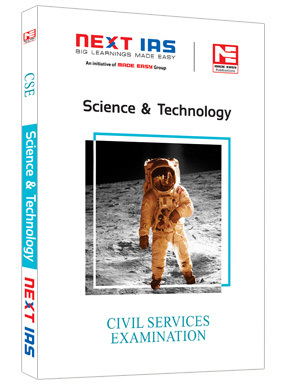 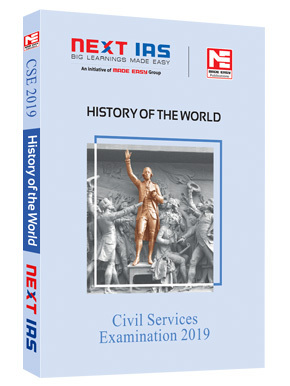 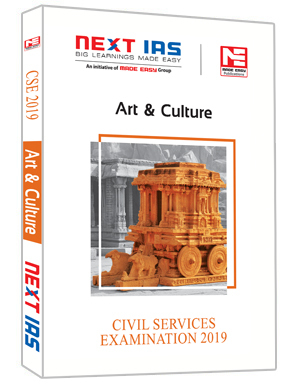 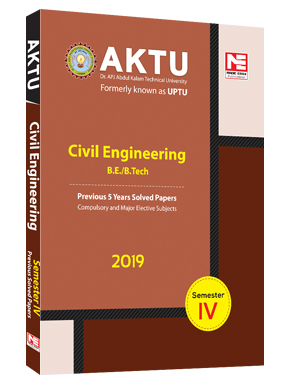 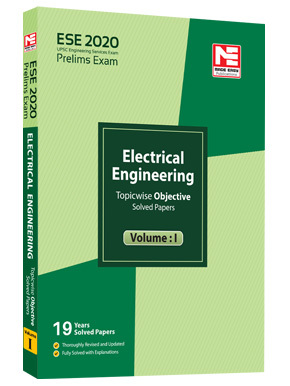 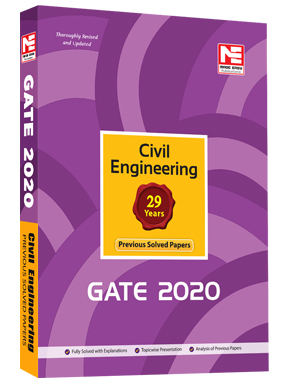 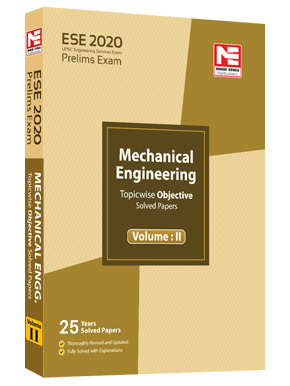 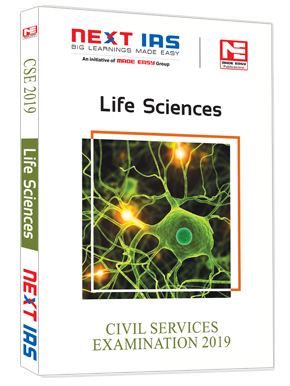 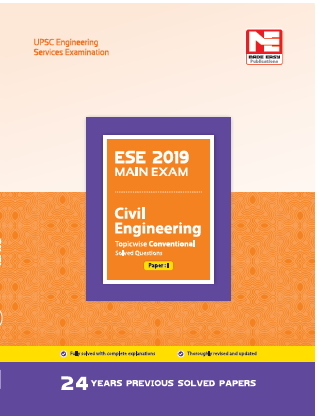 ESE 2020-Prelims : CE Obj Solved Pa ..
ESE 2020-Prelims: ME Obj Solved Pap ..
ESE 2020-Prelims: EE Obj Solved Pap ..
Civil Services Mains Exam: ME Solve ..
Civil Services Mains Exam: EE Solve ..
AKTU 4th Sem (CE 2019)- Previous 5 ..
AKTU 6th Sem (CE 2019)- Previous 5 ..
AKTU 8th Sem (CE 2019)- Previous 5 ..
IFS Mains -2019: CE Prev Yr Solved ..
Civil Services Mains Exam: CE Solve ..
IFS Mains -2019: ME Prev Yr Solved ..
Indian Geography & Disaster Mgmt. 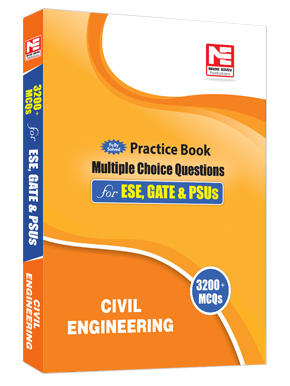 SOM through Ques. 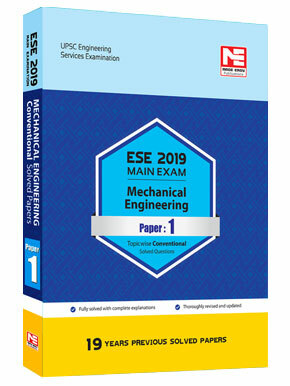 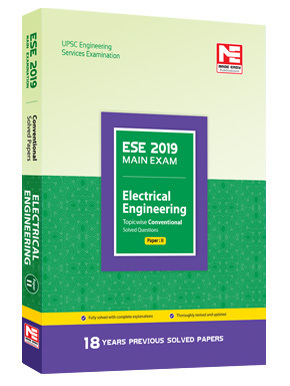 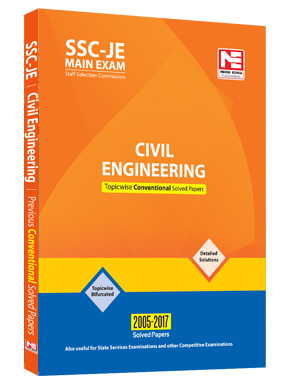 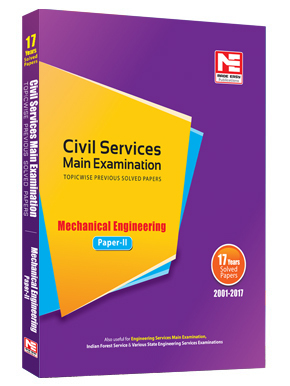 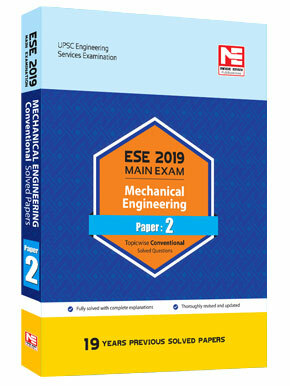 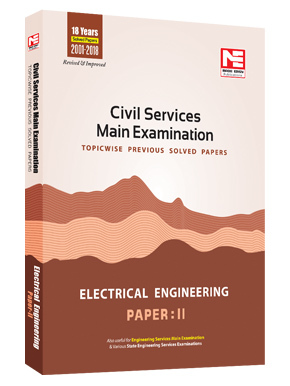 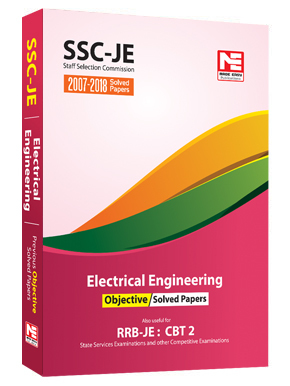 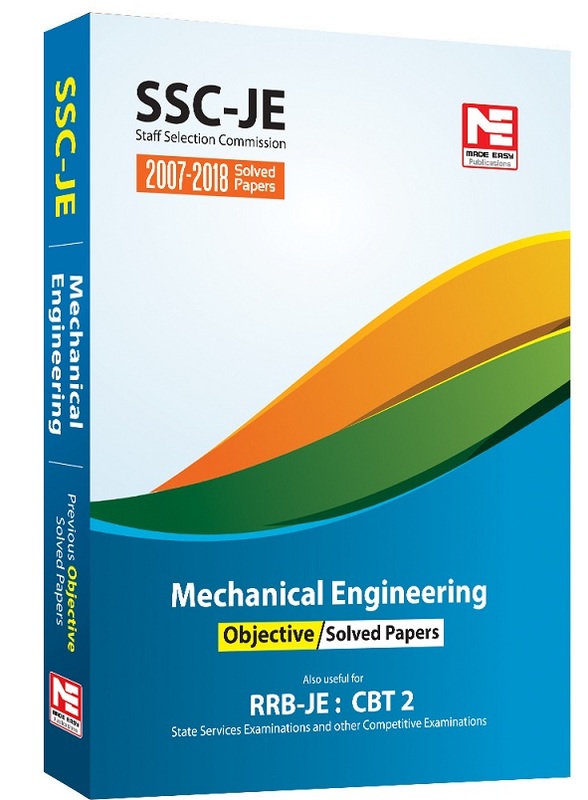 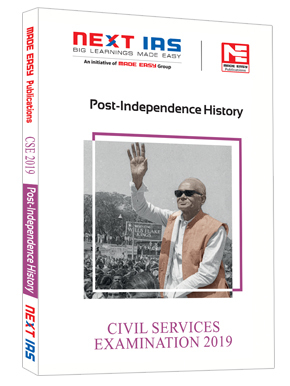 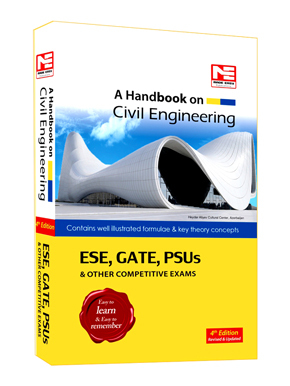 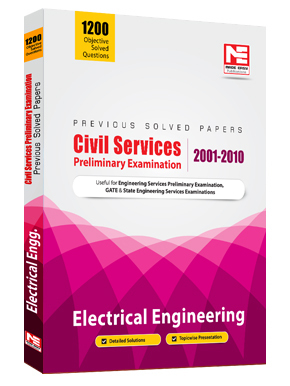 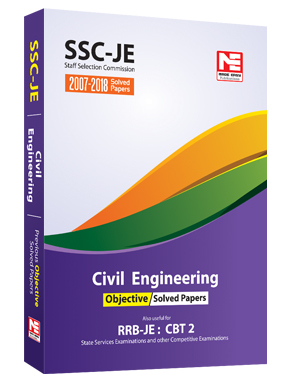 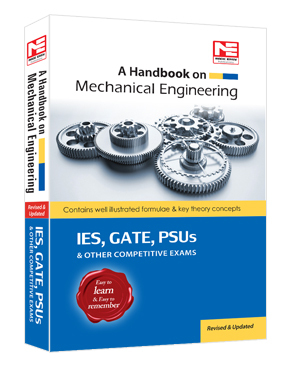 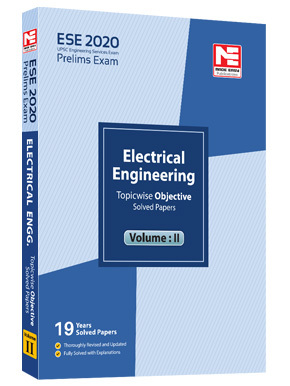 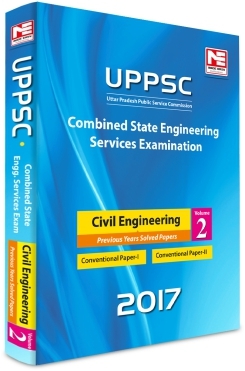 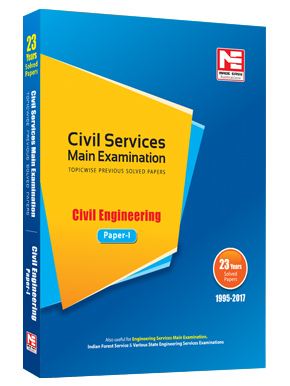 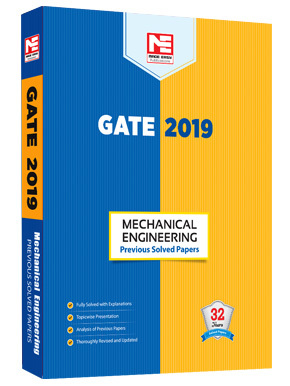 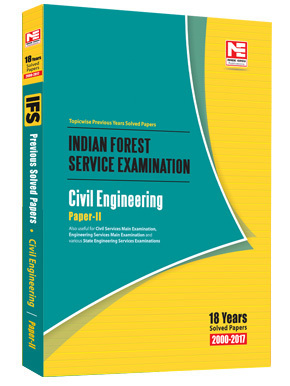 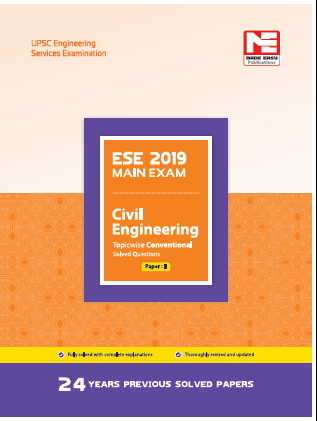 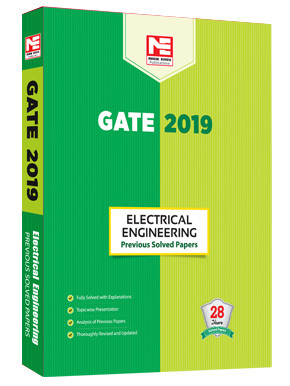 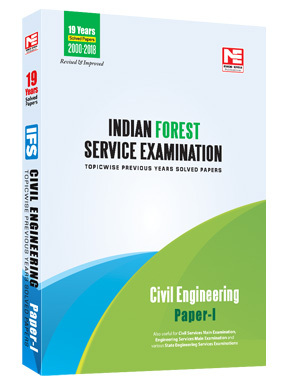 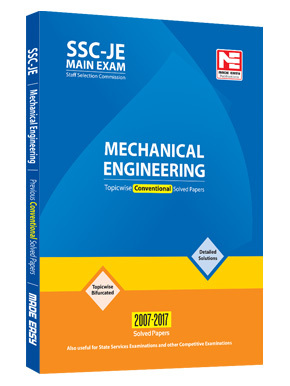 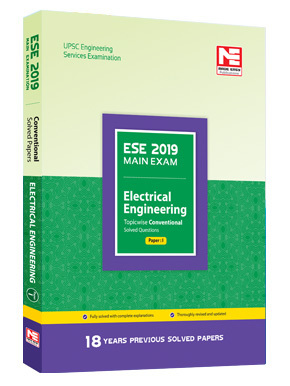 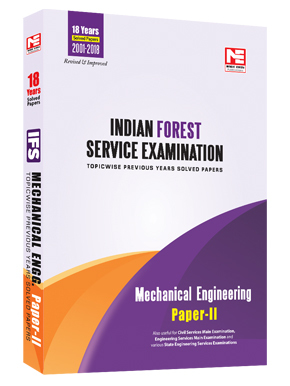 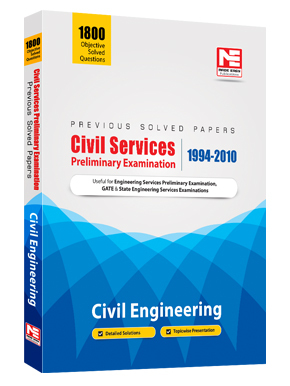 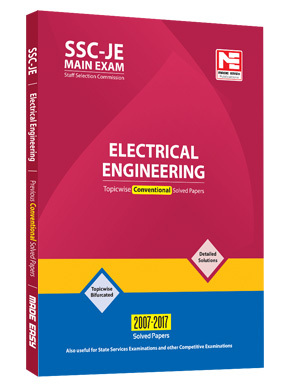 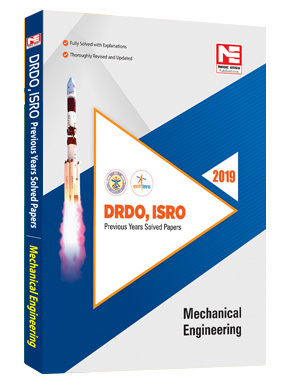 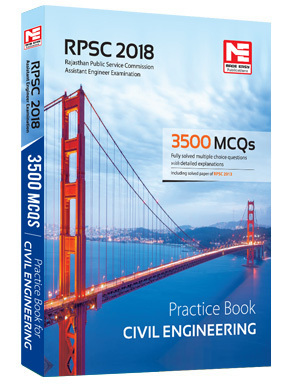 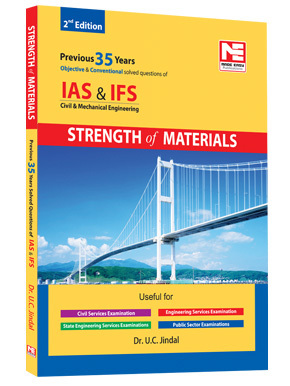 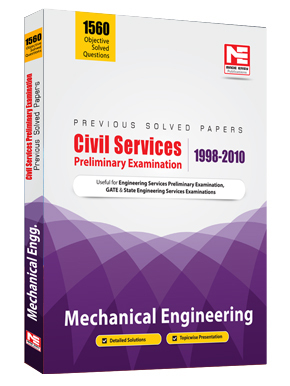 & Ans.for IES ..
SOM Previous Year Solved Paper for ..
3200 MCQ : IES/GATE/PSUs : Civil En ..
ESE 2019-Mains : EE Conv Solved Pap ..
ESE 2019-Mains : CE Conv Solved Pap ..
CE : CSE Mains Previous Year Solved ..
ME : CSE Mains Previous Year Solved ..
EE : CSE Mains Previous Year Solved ..
UPPSC-Combined State ESE Civil Engg ..
ESE 2019-Mains : ME Conv. 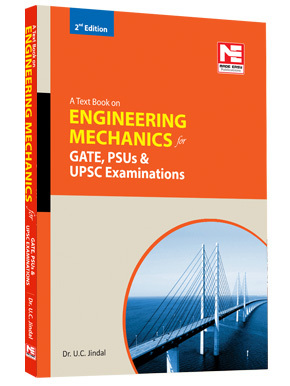 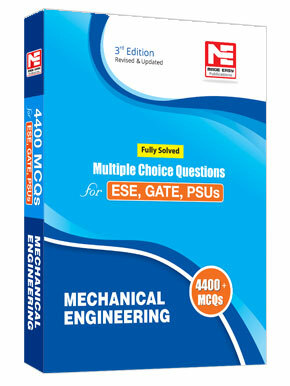 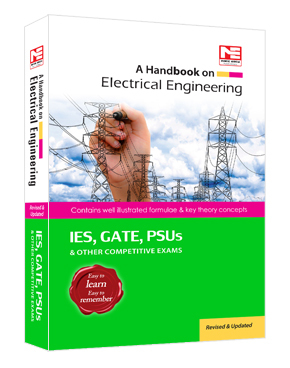 Solved Pa ..
4400 MCQ : IES/GATE/PSUs: Mechanica ..
CE : CSE Prelims Previous Year Solv ..
ME : CSE Prelims Previous Year Solv ..
EE : CSE Prelims Previous Year Solv ..
GENCO,TRANSCO & DISCOMs Practic ..
3500 MCQ : IES/GATE/PSUs: Electrica ..